My work explores the boundaries of hybrid aesthetics in culture. It deals with various cultural representations of human figure throughout the history of cultural exchange between Japanese and Western art as well as its impact on the contemporary perception of figures. The visual elements of my work includes a form sense of western academic paintings merged with distortion and idealization of Japanese anime. This perceptual hybridization is a product of this globalized age of the unlimited consumption of various historic art forms through a computer screen. This also coincides with personal feelings of displacement and loss of identity which I feel are products of current hybridization within culture. I have become strongly attracted to the western tradition of painting and its history, having been exposed to it since I moved to Canada from Japan in 2006. 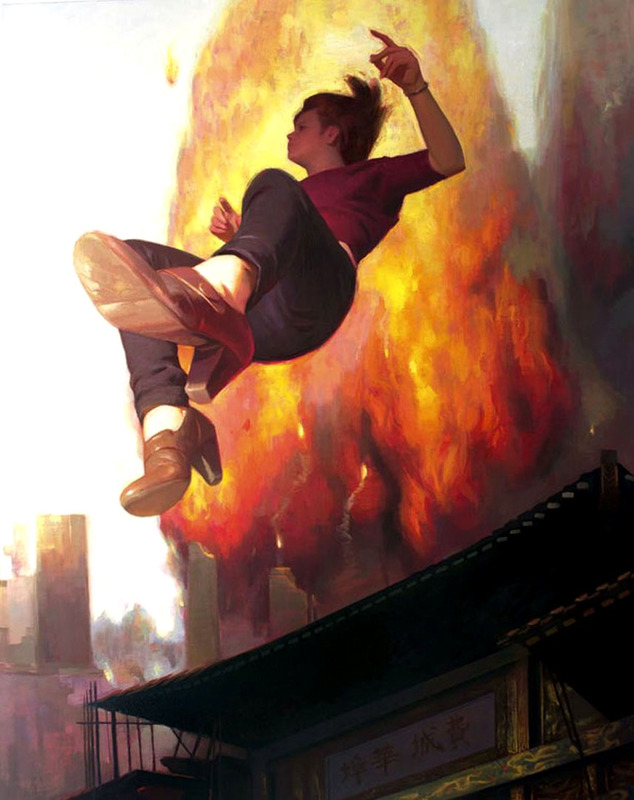 While painting in the western traditional fashion over the past few years, my old devotion to Japanese anime, manga and game cultures gradually brought me back to my cultural origin, however in a more aesthetically and culturally skewed manner. 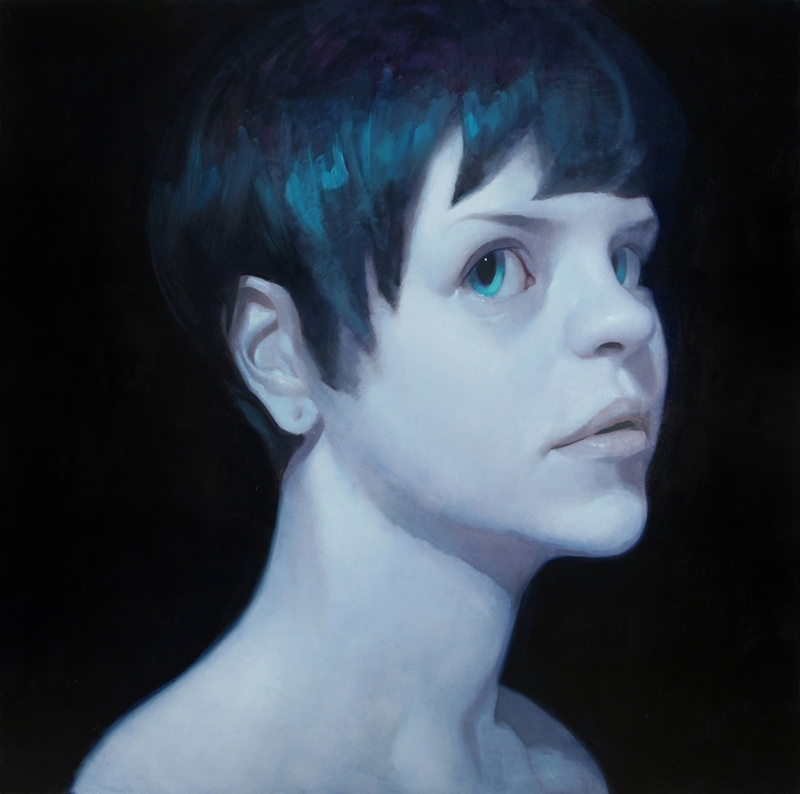 Japan‐born Morimoto, who moved to Canada in 2006, has exhibited his work in a several group shows around Toronto, Tokyo, and Los Angeles, as well as participated in a number of charity auction events to raise money for Japan relief after the 2011 earthquake and tsunami. In 2011, he participated in a painting competition organized by Paul Butler at Art Gallery of Ontario during Scotiabank Nuit Blanche. Gate, 2013, oil on canvas, 60 x 48 in. 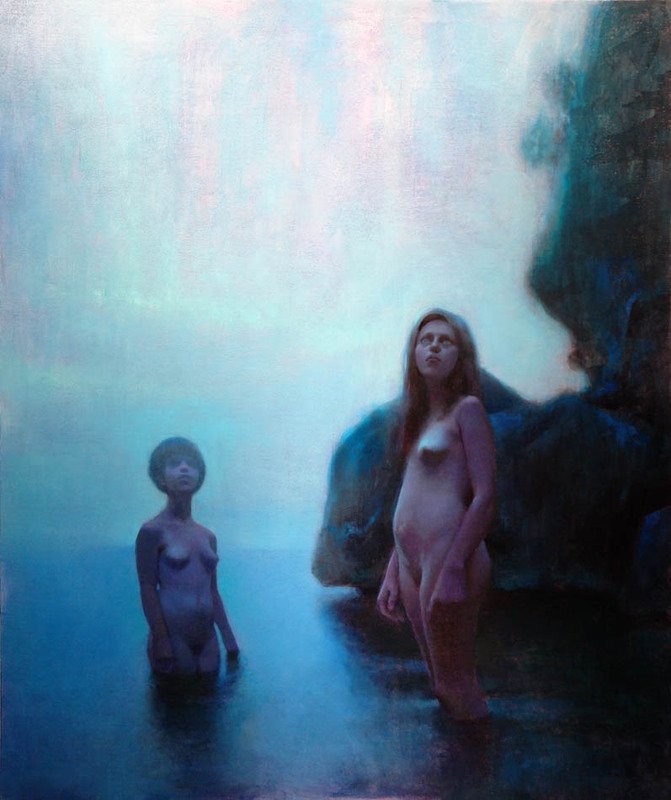 Bathers at Dawn, 2013, acrylic + oil on canvas, 57 x 48 in. 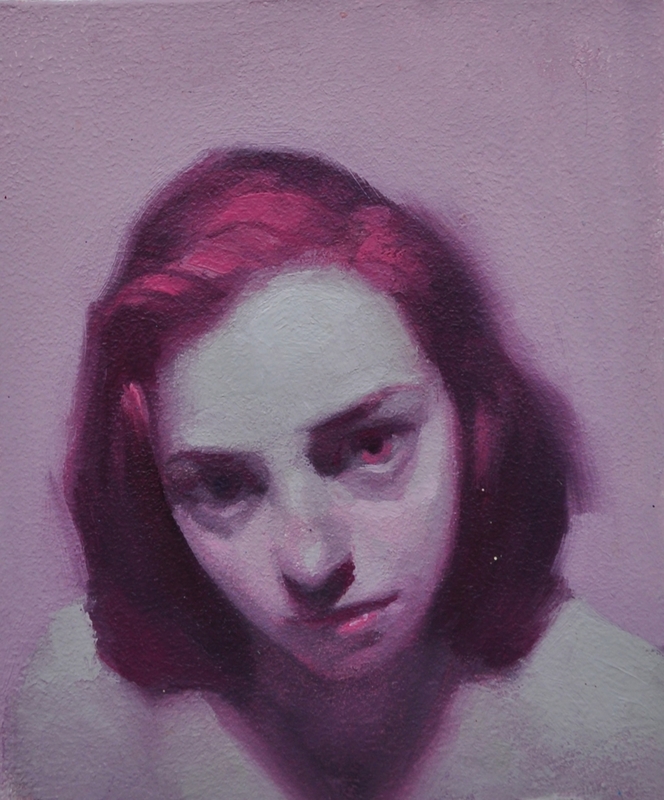 Pink, 2011, oil on panel, 6 x 5 in. 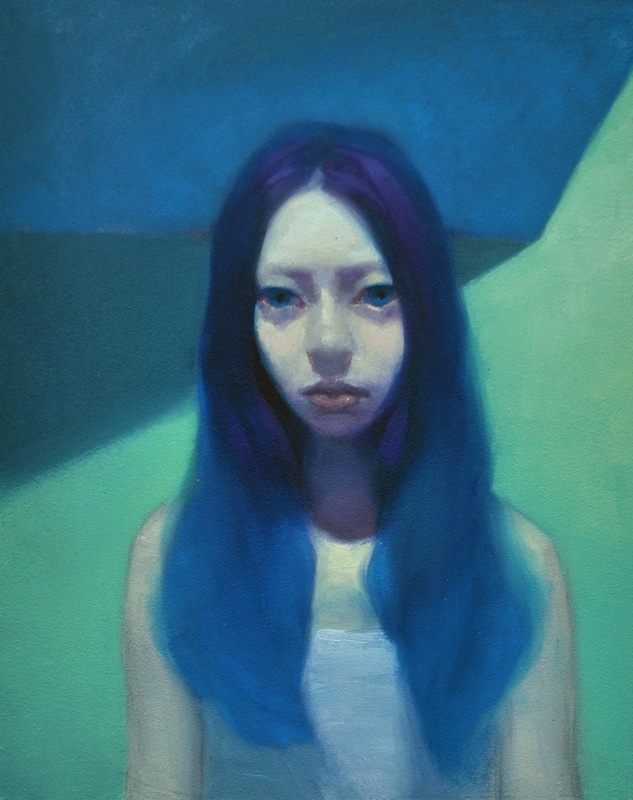 Lime, 2011, oil on panel, 11 x 9 in. 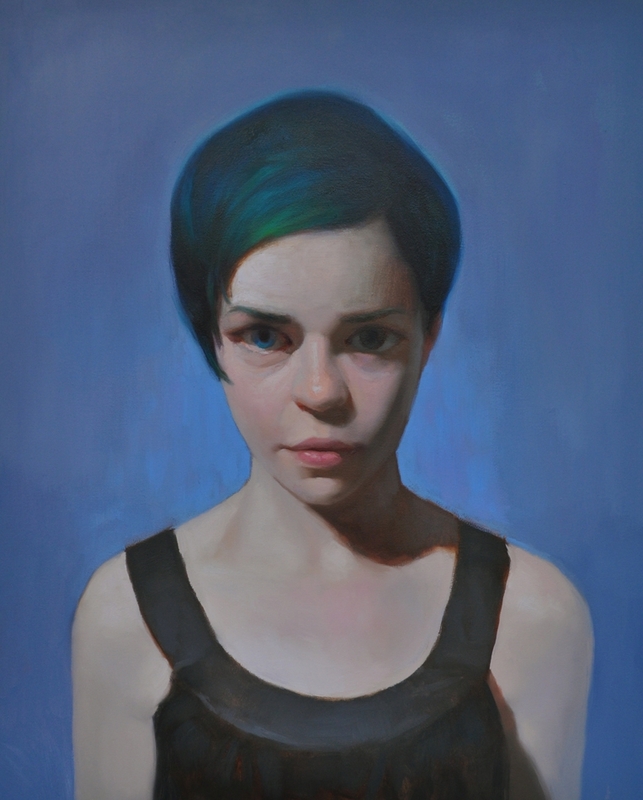 Megan 2011, oil on canvas, 36 x 24 in. 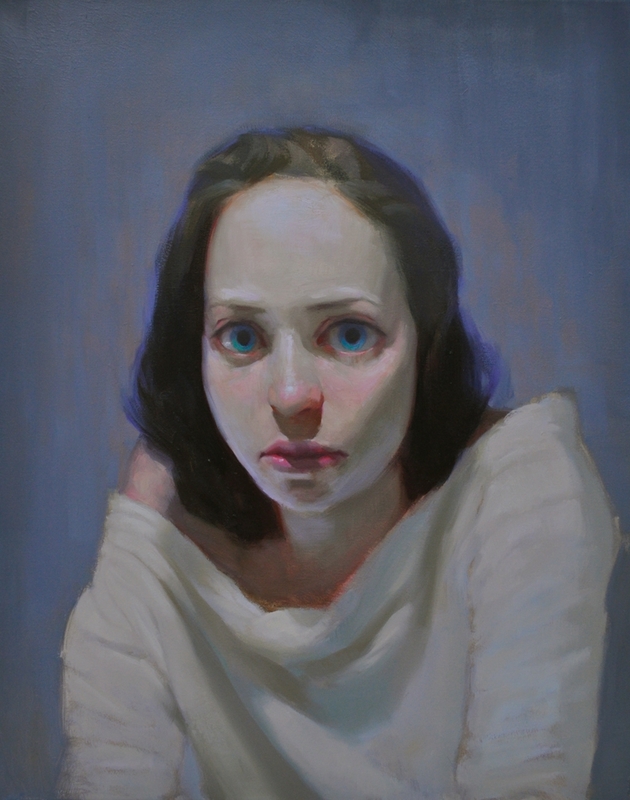 Manja, 2011, oil on canvas, 36 x 24 in. 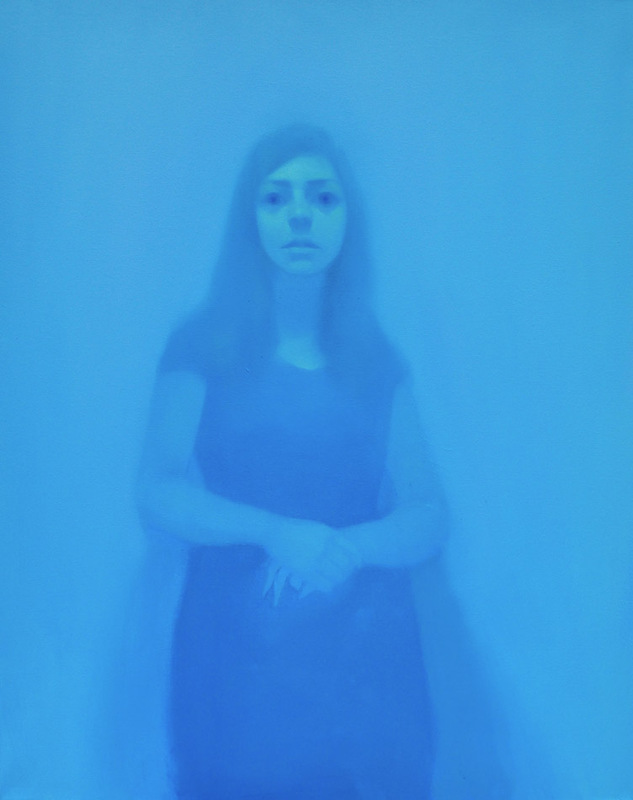 Blue, 2011, oil on canvas, 36 x 24 in. 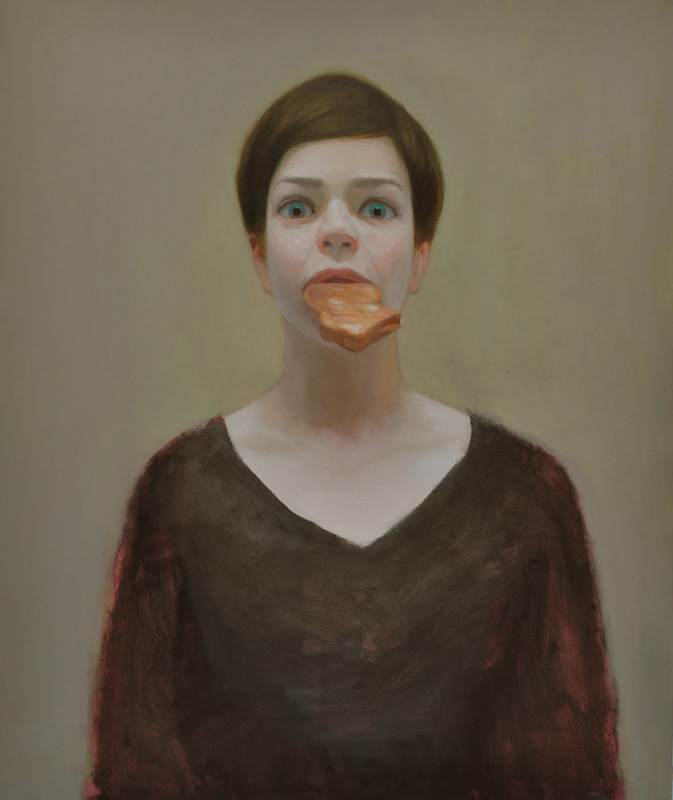 Eating, 2011, oil on canvas, 40 x 30 in.